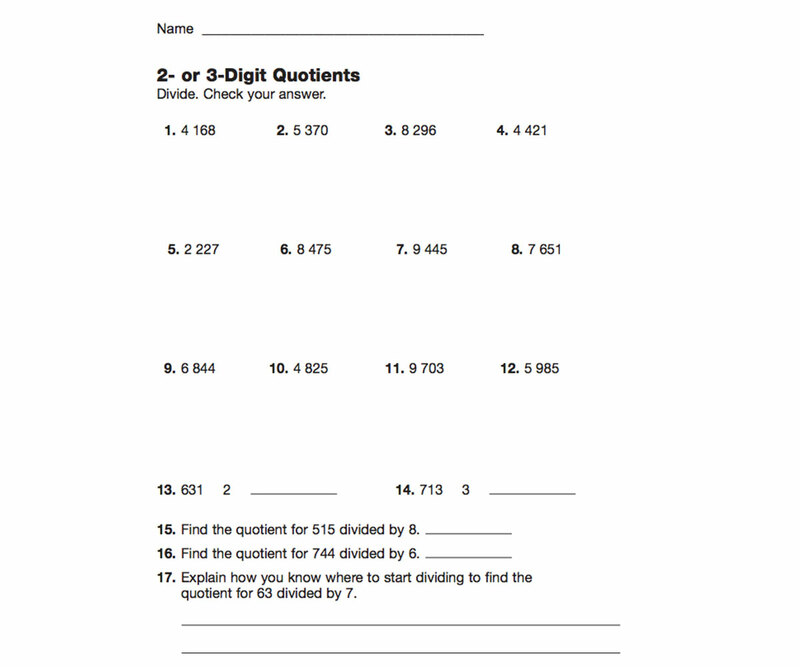 Use this math printable to give children much-needed practice with their division skills. It's important for fourth-grade students to master their division skills. This printable book of worksheets will reinforce what kids are learning in class and will give them lots of practice dividing.